One of the many advantages of attending Fest For Beatles Fans - Chicago over the years has been browsing through its marketplace of vendors. Finding Beatles memorabilia is a cinch; just walk up to any table and make a choice. Navigating through this amazing variety of rock and roll-related merchandise becomes more of a challenge if you’re on a quest for souvenirs from other 1960s artists. 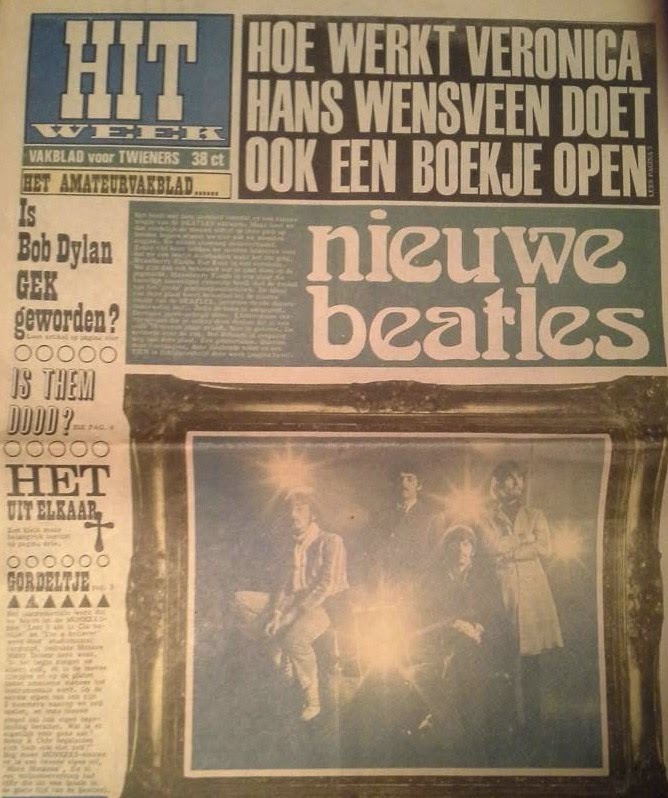 Here’s a February, 1967 newspaper called Hit Week from Amsterdam that I bought despite not being able to look inside and the fact that it’s not in English. It was only $5.00, and considering the year and the “Strawberry Fields” era Beatles photo on front page, it looked promising. Hit Week appeared to have provided its readers with a mix of news about Dutch bands, as well as the big stars from England and America. I’m not sure what the headline, “Is Bob Dylan GEK geworden?” means but the article—by a writer based in New York—was probably worth checking out. There are also pieces about The Rolling Stones topping The Netherlands chart with “Let’s Spend The Night Together” and The Four Tops visiting Manchester, England. The Top 20 British and U.S. Singles are also listed. A column called AU gave a rundown on new single releases, such as “On A Carousel” by The Hollies; “Kind Of A Drag” by The Buckinghams; “There’s A Kind Of Hush” by Herman’s Hermits; and “Hurtin’ Is Lovin’” by Billy Fury. 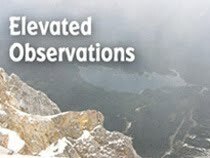 Aside from the front page, the issue was in black and white, with eye-catching photos, fonts, and art. All in all, it was definitely the $5.00 to add this to my collection.